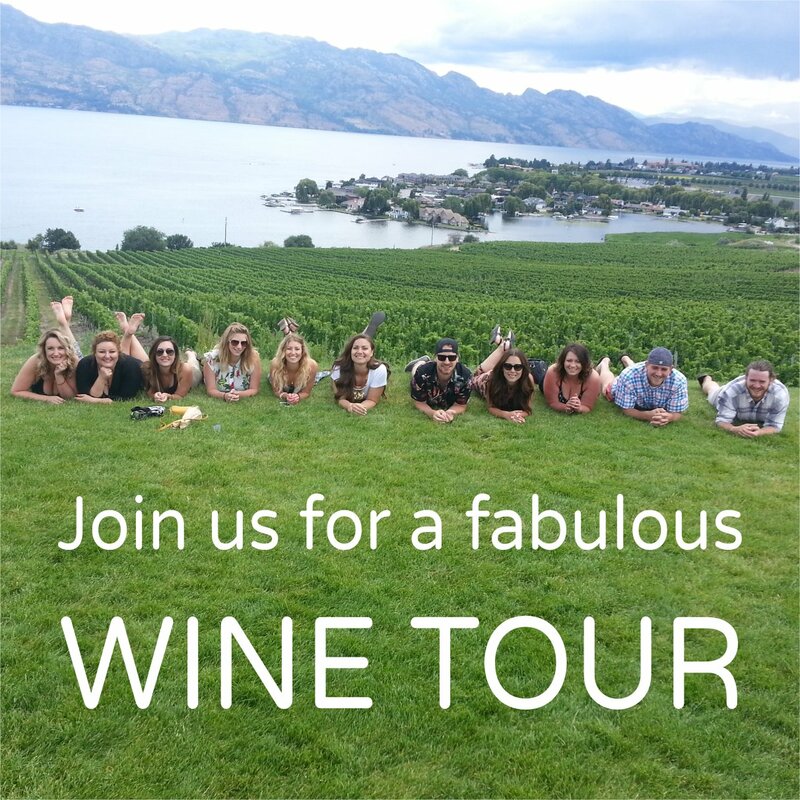 At Distinctly Kelowna Tours we offer distinctly fun and distinctly different Okanagan wine tour options. With all of our adventure and wine tour options you will be able to unwind, relax and have fun! Zip through the air over a canyon, ATV through the beautiful backcountry, throw axes at a real wood target or soar above the Valley in a helicopter. With our partners at Zipzone Adventure Park you will experience the thrill of six breathtakingly high, cross canyon ziplines. After your adrenaline rush you will savour a delicious picnic lunch and taste amazing wines at 2 West Kelowna Wineries. 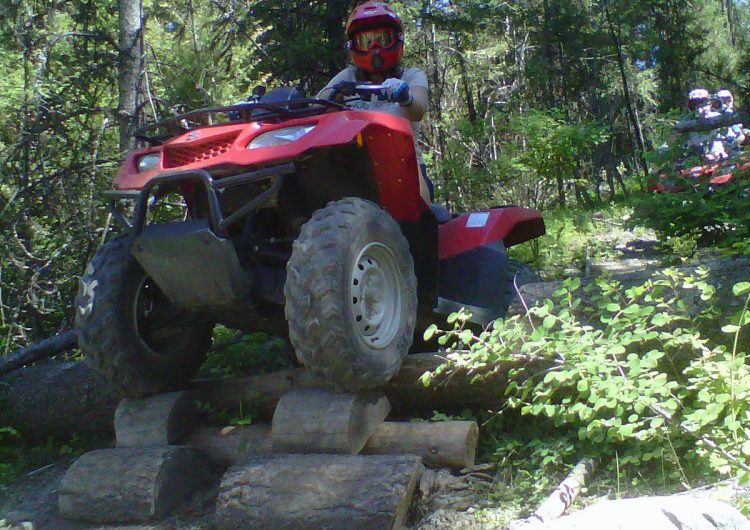 Explore the Okanagan forest on the seat of an ATV, as Okanagan ATV guides you through lush terrain to amazing mountain views and Okanagan Lake views. Following your ATV journey, relax during your lunch stop at a spectacular West Kelowna restaurant and sip wine at 2 award winning wineries. Find you inner Viking as you hurl axes through the air at Kelowna’s Axe Monkeys. After this stress busting experience, unwind further with tastings at 3 wonderful Lake Country wineries. Let Valhalla Helicopters whisk you away for an incredible adventure high over Okanagan Lake with incredible views. Your day will include exploring underground barrel cellars, wine sampling at Kelowna and West Kelowna’s iconic wineries and a stop for lunch at a vineyard restaurant overlooking Okanagan Lake. If you would like more information on these incredible experiences please contact Distinctly Kelowna Tours at 250-979-1211 or email info@distinctlykelownatours.ca. Distinctly Kelowna Tours is one of Kelowna’s largest wine tour companies, offering winery tours, sightseeing tours, agri-tours, culinary tours and adventure tours throughout the Okanagan Valley to individuals and corporate groups.